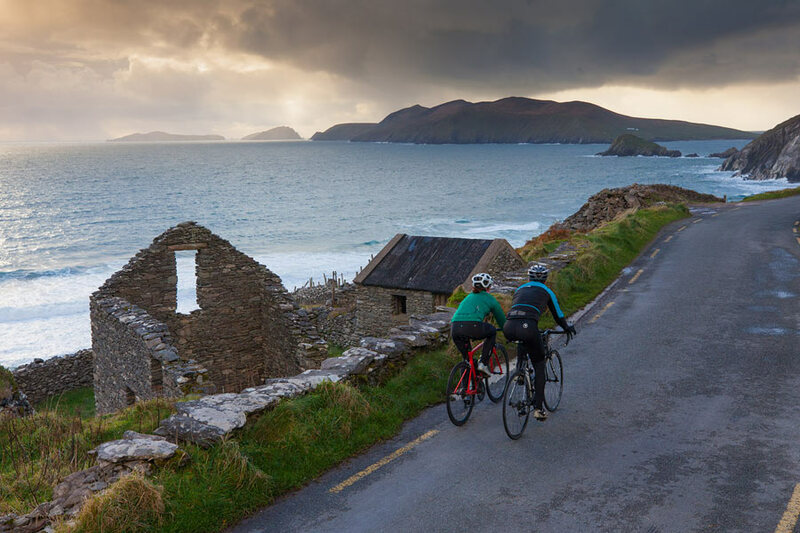 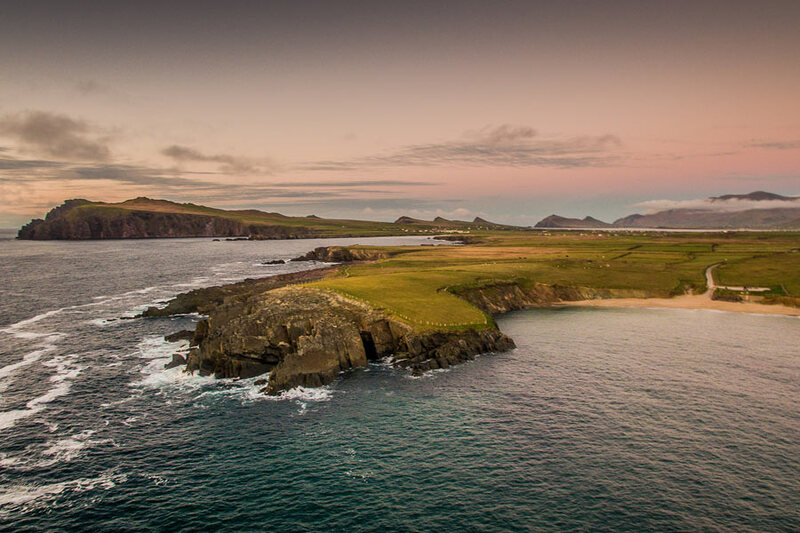 Ride Dingle will start and finish in Dingle town on Saturday 27th April 2019. 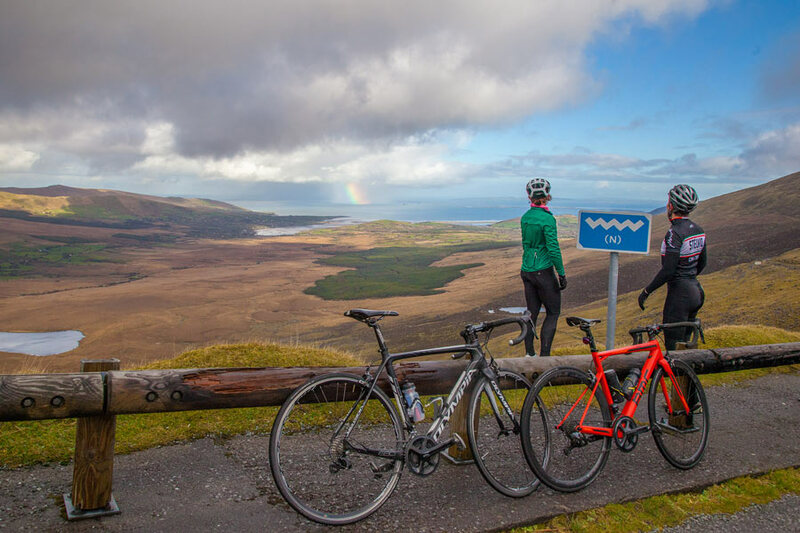 There are two cycle routes to choose from the Slea Head loop of 55km and the 120km course that takes in Conor Pass. 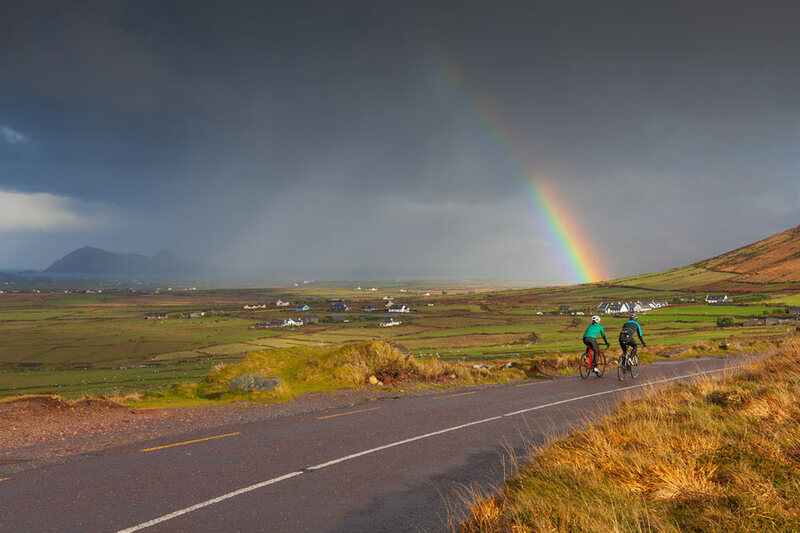 There will be road closures on the day, these will be confirmed to participants in advance of the cycle. 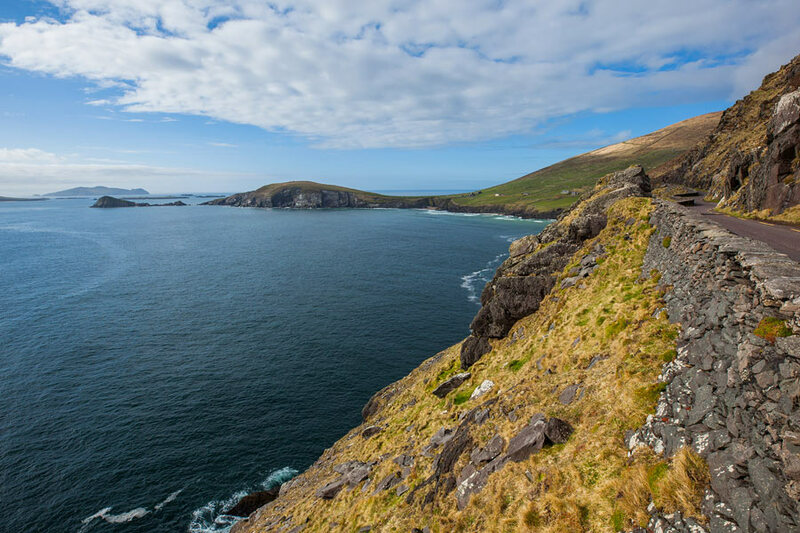 For more information on the route please see our Route Info. 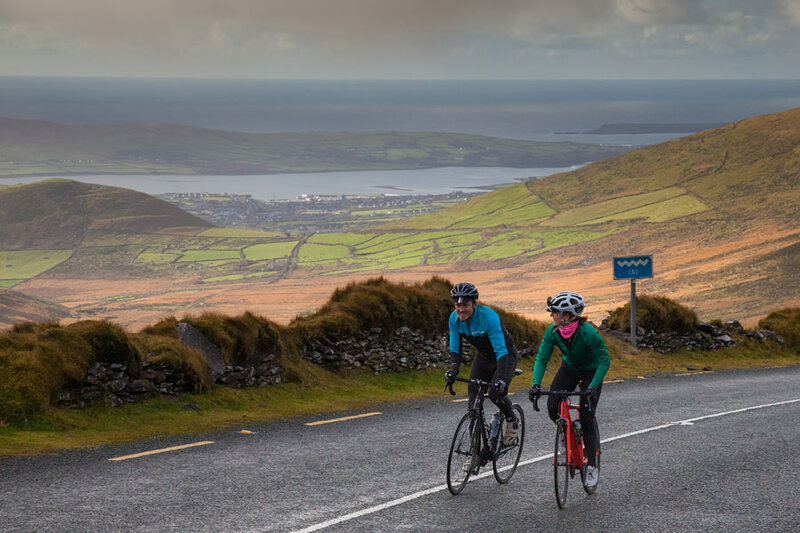 Anyone wishing to undertake the event who is not a member of cycling Ireland must take out insurance for the event as part of the booking process.